The end of life service at a West Midlands Hospital Trust has been recognised as “outstanding” by a leading health watchdog for its care. And Tammy Davies, Group Director of Nursing for Primary Care, Community and Therapies, has been the driving force behind the service which cares for palliative patients. She names the launch as one of the most memorable moments throughout her career at Sandwell and West Birmingham Hospitals NHS Trust and also one of the most challenging. “It’s a specialist service that gives our patients the best possible end of life care and allows them to choose where they would like to spend their final days. “I’m very proud of what myself and the team have achieved with end of life care. Since our service was established in 2016, we’ve been awarded a contract to act as lead provider in a partnership model bringing together third sector organisations and NHS services. Since Tammy, 38, arrived at the Trust in 2015, she has certainly made her mark and as a result of her hard work, was promoted into her current role. The mum-to-be explained: “I was asked to take on the role of interim group director of nursing for Primary Care community and Therapies, and in December I was appointed to the position on a permanent contract. 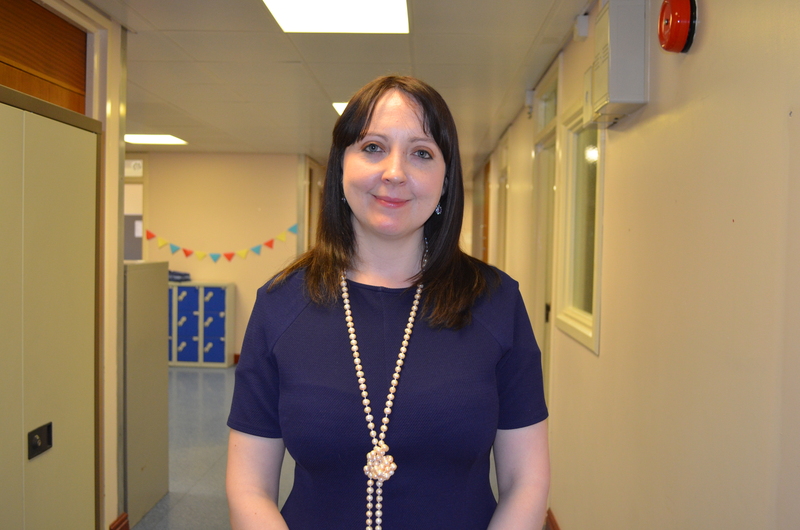 “This is a hugely exciting role where in addition to palliative care, I am now responsible for the leadership of district nurses, six community wards and a range of specialist nurses such as heart failure, respiratory, diabetes, dermatology, rheumatology and neurology.